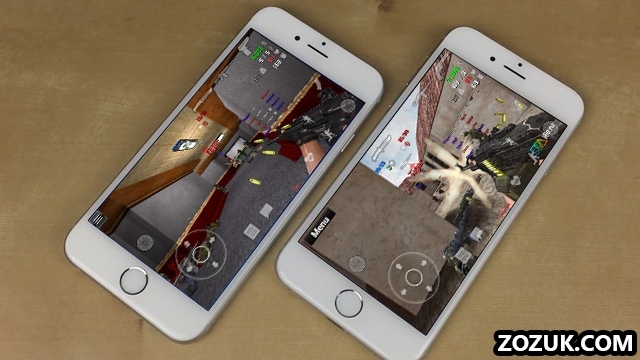 Special Forces Group 2 is one of the best first person shooter game on Android and iOS. 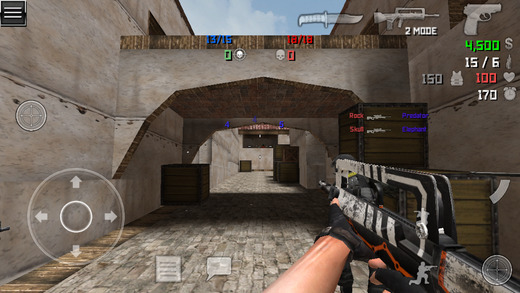 The app is quite like the mobile version of Counter Strike, which is a famous PC game. A little insight into the game gives out a good impression of the graphics, controls and multiplayer connection management. One thing that makes a first-person shooting game popular is its offline multiplayer capability. 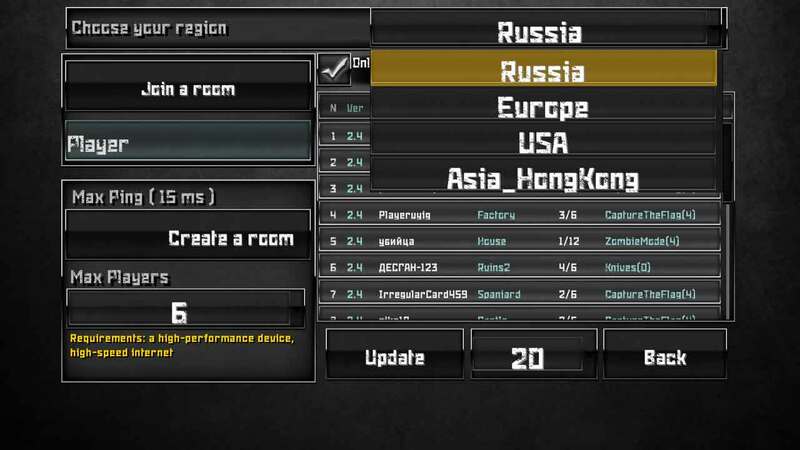 Special Forces Group 2 like Counter-Strike has the Multiplayer mode wherein players can connect with other online and offline players through WiFi-LAN connection to compete against each other. The game has been developed by ForgeGames Co., one of the leading developers on Google Play Store with over 10,000,000 installs of just the Special Forces Group 2 app. 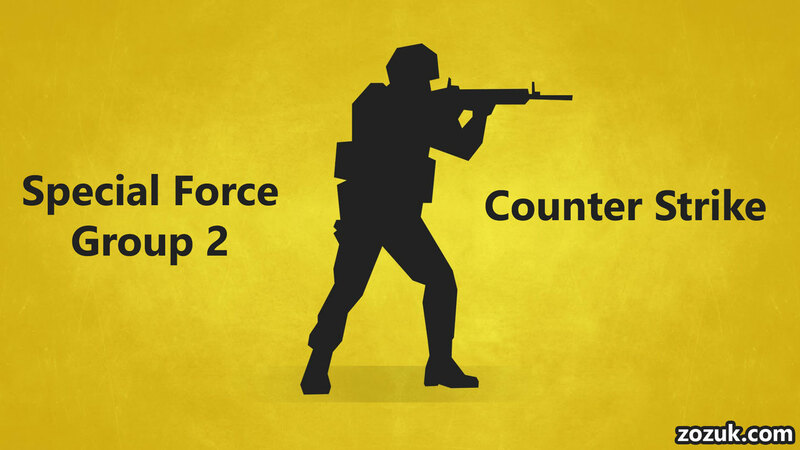 SFG 2 multiplayer and Counter Strike comparison. Although Special Forces Group 2 is an amazing game with great graphics and gameplay, setting the game for Multiplayer can be a tedious task. 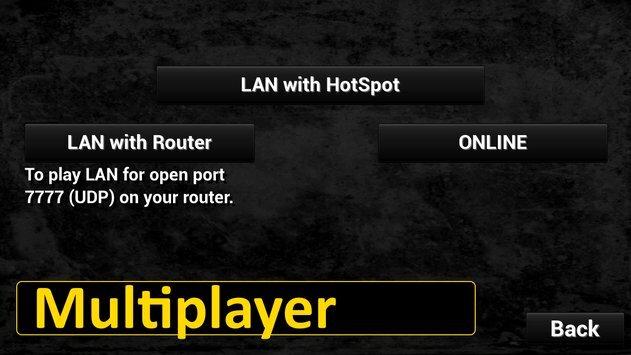 The connection with the game can be done in three possible ways, LAN with Hotspot, LAN with Router, and Online. Here we will stress out on the LAN with Hotspot mode. 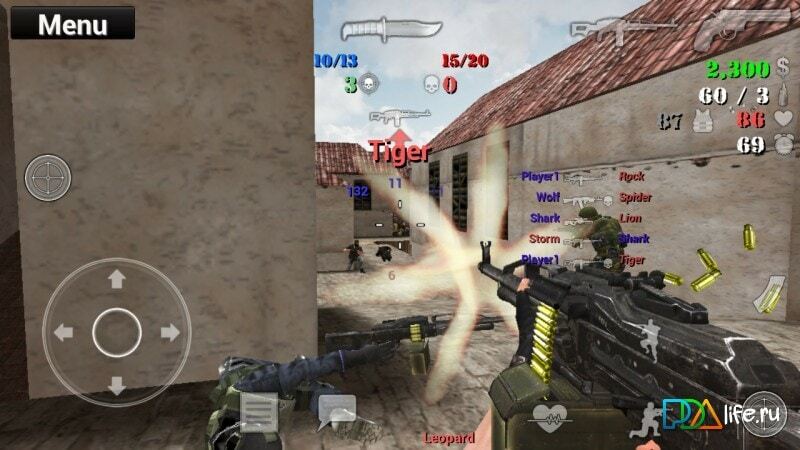 Keep reading to find how to play Special Forces Group 2 multiplayer game. Special Forces Group 2 multiplayer gameplay snapshot. One among the players needs to do the configuring which is pretty easy if you closely follow the steps that we are about to discuss. 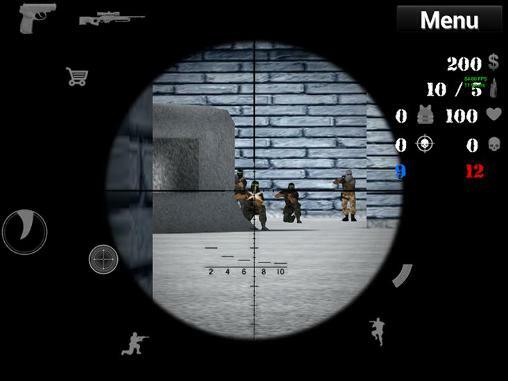 Download and Install Special Forces Group 2 Game apk on your device. Run the application. It generally takes some time to show up the Menu. Tap on Multiplayer and name your avatar, if you haven’t done that before. Now, you will be presented with three options to connect with other players. We will go through each of the above-mentioned ways of Multiplayer connection. Game Screen with Multiplayer Options. Tip: Keep your internet connection off if you want to play in offline LAN mode otherwise you will be bothered by the video ads popping out at every new screen. When your friends are around, connecting with Hotspot is the best-preferred way of playing Special Forces Group. On top of that, you can set up the play within a minute without much of a hustle. In the multiplayer section tap on “LAN with Hotspot” option. The one who is going to host the game has to turn on his mobile Hotspot. 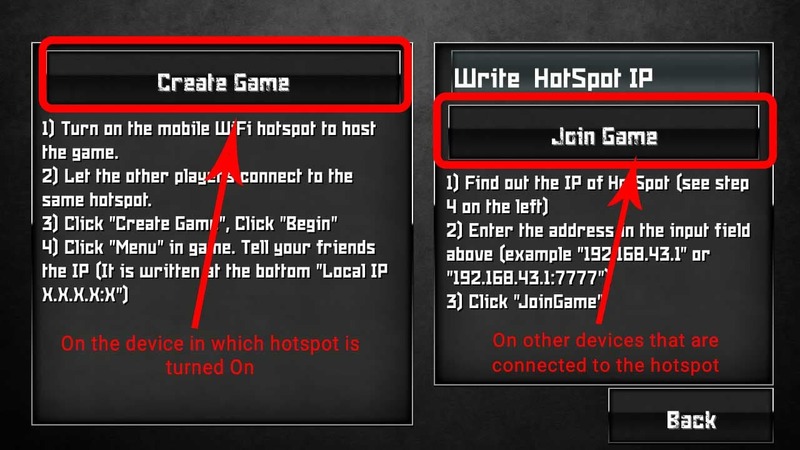 Ask the other players to connect to the same hotspot using their device’s WiFi. Tap on “Create Game” button at the top left corner of the screen. Choose a map out of the list that appears eg. Room, Desert3, Nake, Winter etc. The game will take a few seconds to load all the data related to the map you selected. Now, select your role in the game, you can either be terrorist or counter-terrorist. The counter-terrorist group has a number of forces including Alpha, Vympel, Black Alpha, SEAL and a few others. Here the player who has hosted the game needs to tap on the toggle button on top left corner. Note down the Local IP presented eg. 192.168.43.1:7777, here 7777 is the port number. (In order to properly show up the IP, turn off the Internet and then you can turn it on). One thing to remember, all the players need to have the same version of Special Forces Group 2 to be able to play the game together. If all players are not on the same version then they can update or download the apk for Special Force Group 2(SFG 2) game from this page. Once updated, ask all the players to open the application and move over to the multiplayer section. Ask the player who has hosted the game for the IP address it will be listed in his/her screens bottom left corner. Place the IP in the text box that appears without the port number 7777. A maximum of 8 players can join the game at a time. Hit OK and resume the game. 3 options for LAN, Router connection. A little harder to setup, LAN with Router requires you to configure the router to let connections through a particular port number(7777 in this case) to establish the connection. What is port 7777 and how do I open this port on the router for offline multiplayer? A port number is a way to identify the sender and receiver of messages over a network. In layman’s term port numbers are like telephone extension numbers. Special Forces Group 2 has been defined to work on port 7777 when connected to the router. When the router receives some message from the other phone it checks the port number associated with it and diverts it to the correct application on other devices. 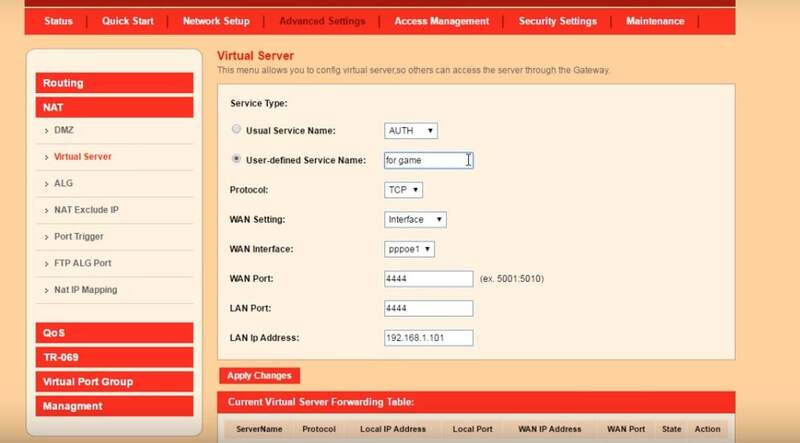 Now to open this port on your router, connect to it and open any browser in PC or phone and in the address bar enter the base IP address of the router to open the settings panel. For most of the routers, it is 192.168.15.1. In the panel that shows up enter the settings as shown in the image below. But it’s better to give it a try atleast once, maybe you succeed in a few attempts. Here is a video tutorial on port forwarding. It will definately help you setup the game. That’s it! you are done for most of the part. Now head over to the application and tap on LAN with router. On one of the device tap on Create Game > Choose a Location(Map) > Select the type of Match by tapping on the Classic button and finally on Begin. Ask the other players to tap on Search Game button once you are done creating the game. What if you are alone and still want to play in Multiplayer mode? The Special Forces Group 2 Online Play section is for you then. A good internet connection can let you play the game with other players around the world. The third option in the Multiplayer section lets you do that. Let’s understand what you can do in the Online Play section. Join a room of online players. Select a region in which you want to play i.e. Russia, Europe, USA, Asia_HongKong. Create your Own room of players. Select the number of players allowed in your Game Room. 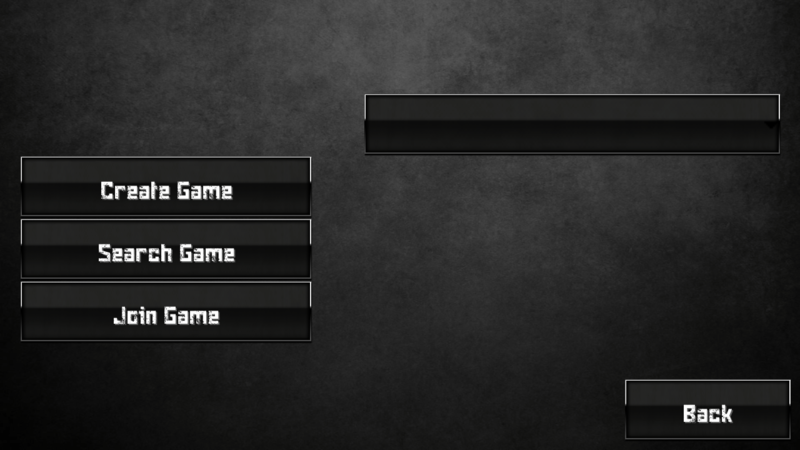 First of all choose your region from the top bar of the screen that appears in the Online Play section. Choose a region that your country falls into, this will prevent lags in between gameplays. Random Map and players in online mode. Then choose a Game Room from the list that appears on the right-hand side. Make sure that that the Game Room is not full by looking at the player’s column in the list. Now, hit on the Join a Room button, choose your Squad and tap on OK.
You and your friends sitting far away can play against each other by creating a Game Room. You are required to have a high-performance device along with good internet connection to create a room. The max ping length is 15 ms for creating a room. If you meet both the requirements than just tap on Create a Room button and select a Map, to begin with. Note: If your connection has High Ping than the application will through up an error message. Finally, ask your friends to search for the Room that you created in the Online play section with the right Game Region. Check out this video on SFG 2’s amazing gameplay. Running the applications over LAN WiFi needs exact version of every device and none of them should have any Mod/Hack. Your Google Play account may be temporally suspended from entering the online multiplayer mode if you are using some sort of hack along Special Forces Group apk, this might not be the case when you are running the application without an internet connection. Other problems with the connection can be lags in the different devices due to slow connection speed. Got a problem! We are never far. Just comment down any issues you face with Special Forces Group 2 game and we will help you REAL QUICK! If I created an online room, and wanted to kick out a player how can I make it? i can’t connect my iphone with other android mobiles! why?? Have you tried connecting Android phones? Are they working? For local multiplayer, you don’t need to sign up.